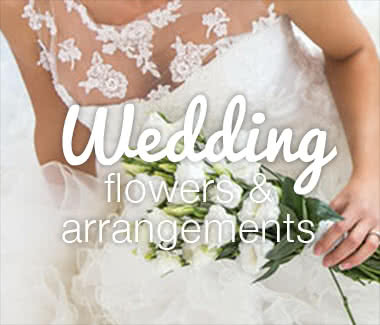 There's nothing more delightful than that ultimate showy flower arrangement to decorate your wedding venue or wedding breakfast, and our wedding flower displays never fail to impress - whether it be a centrepiece flower arrangement, pedestal display, pew ends, chair backs, or other floral decoration, our expert team of wedding florists will listen to your needs to create stylish wedding floral displays to suit the occasion - right down to the finest detail. 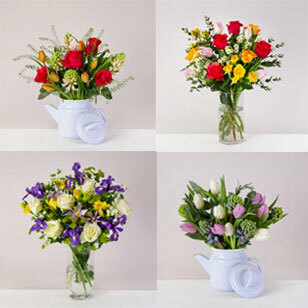 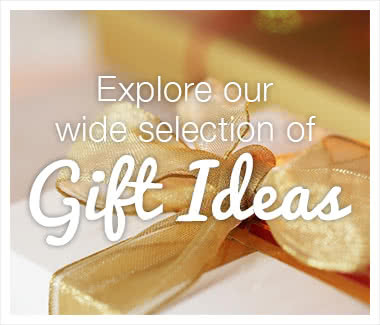 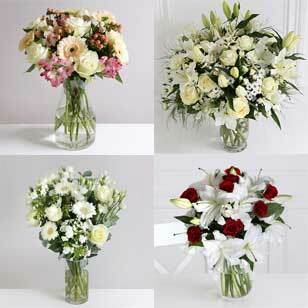 Just call our wedding flowers specialist advisor on 0800 0350 581 to discuss your requirements. 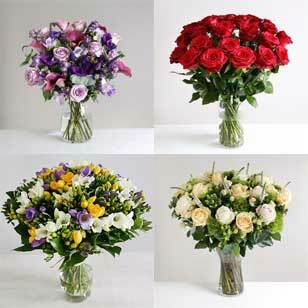 Pedestal Flower Arrangements are a beautiful and popular addition to both church and civil wedding services and can also be transported to the reception venue after the service for lasting enjoyment. 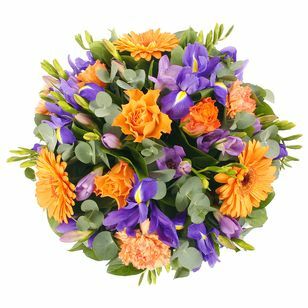 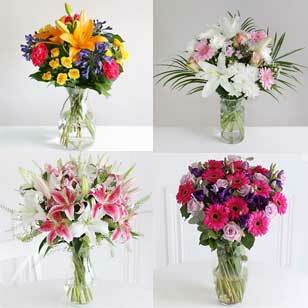 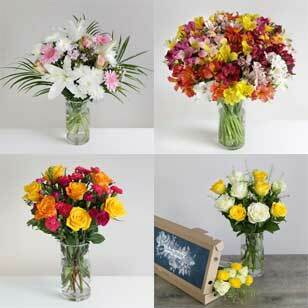 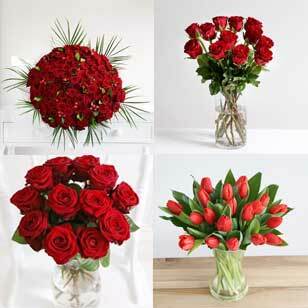 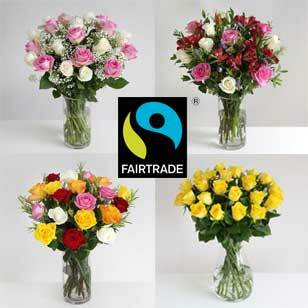 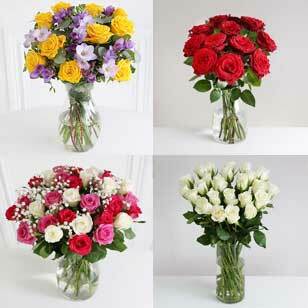 Match flowers from the bridal bouquet or use contrasting flowers for a majestic, head-turning flower display. 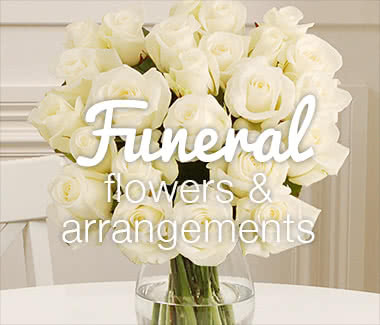 Cascading Flower Arrangements are perfect for additional wedding flower arrangements such as pew ends (if you are having a church ceremony), chair backs (for civil services and wedding reception) and other displays such as those for grand pianos or window ledges.